Short Deck Poker gets more and more famous and attract a lof of players because of the big action. Watch here the 7 episodes from the Million Dollar Cash Game Jeju. If you do not know what Short Deck Poker is and how are the rules then take a look to our Six Plus Holdem/Short Deck Holdem Rules. 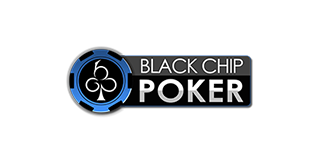 You will find there also all online poker sites who offer this variant. 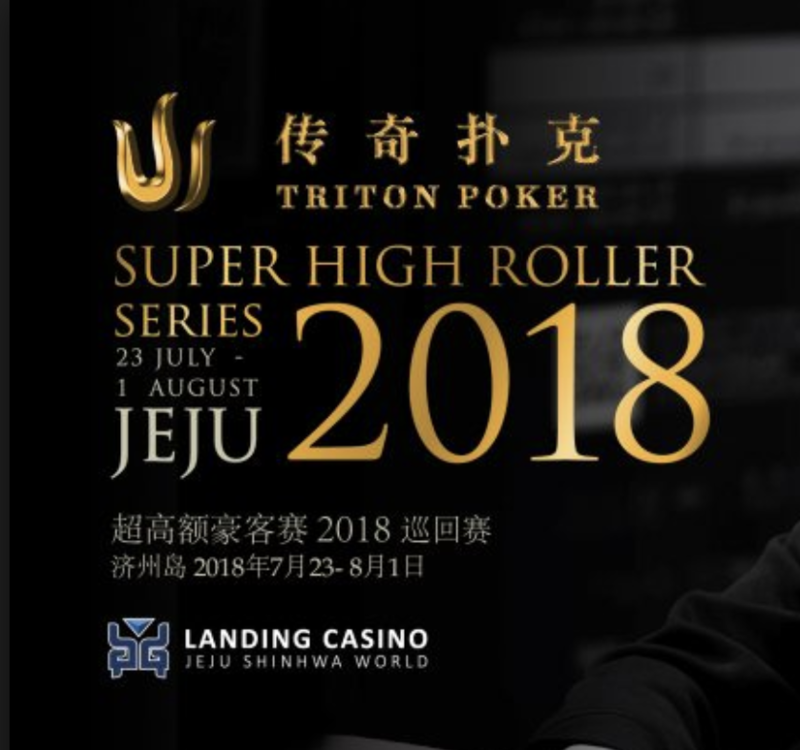 It is the favorite game of many Asian High Rollers and it started to become more famous also in other parts of the world, when Phil Ivey won the Triton Poker HKD$250,000 Short Deck Event in Montenegro. He started a small Short Deck Poker Boom and we are sure this is just the beginning. In the Million Dollar Cash Game Jeju Episodes you will see some asian players which you maybe never heard before, but also players like Dominik Nitsche, Tom Dwan, Jason Koon, Patrick Antonious and many more. You want to join the action and play a bit Short Deck Holdem or also called Six Plus Holden? No problem, we have listed you all sites where you can play this variant and het additional some nice rakeback deal from us and many other benefits.